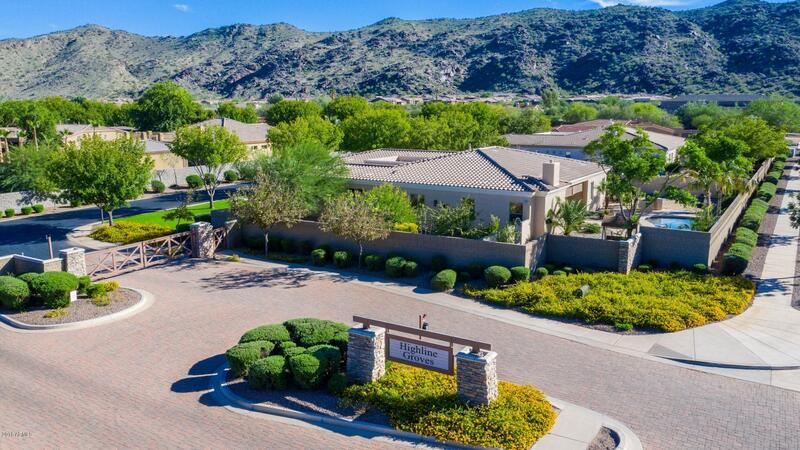 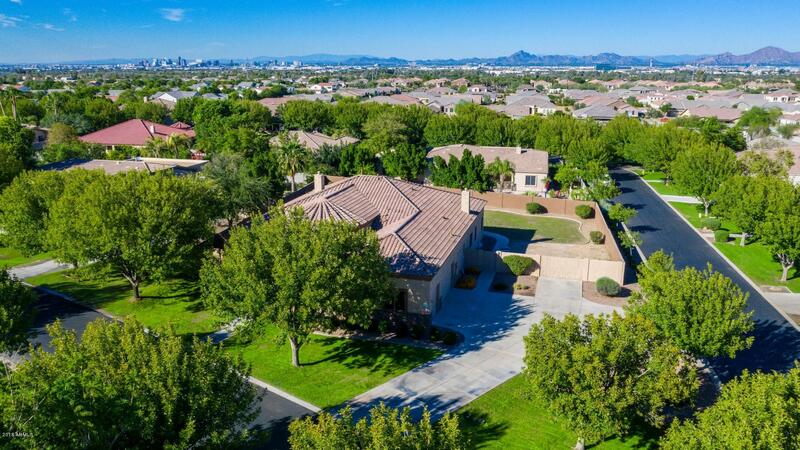 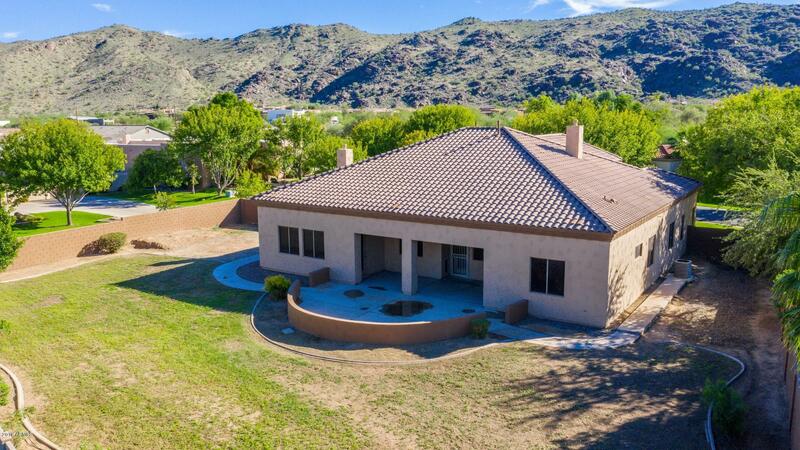 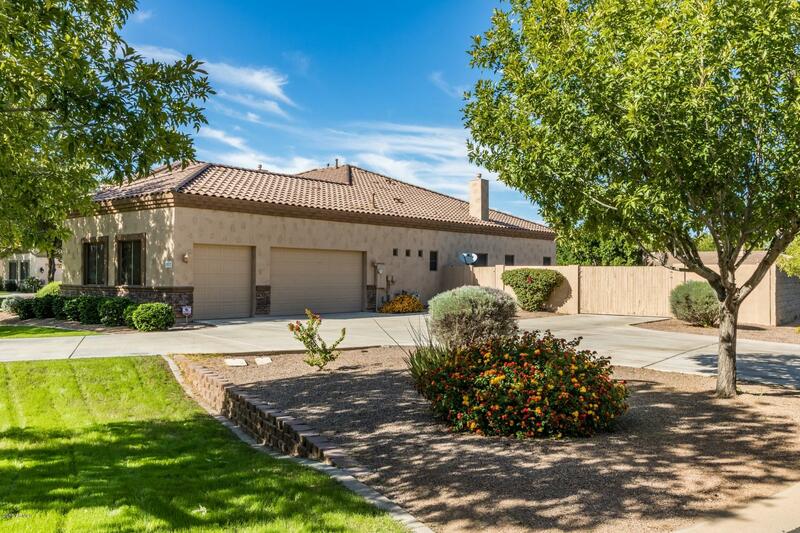 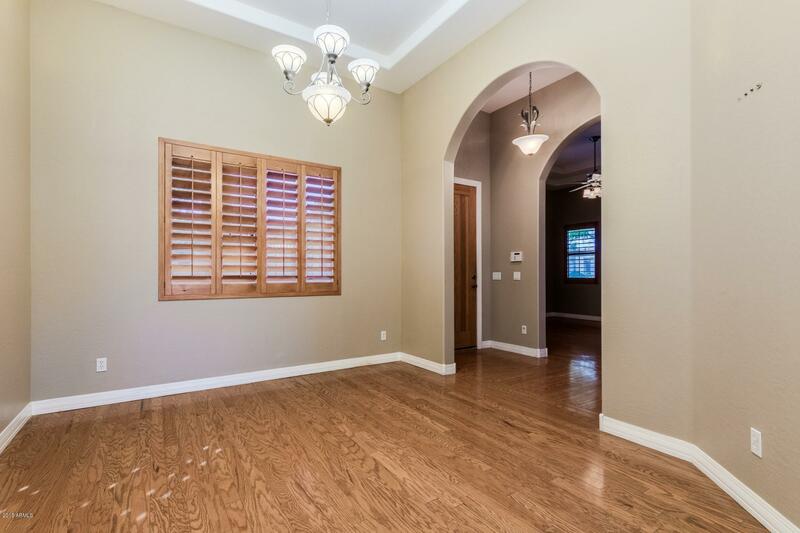 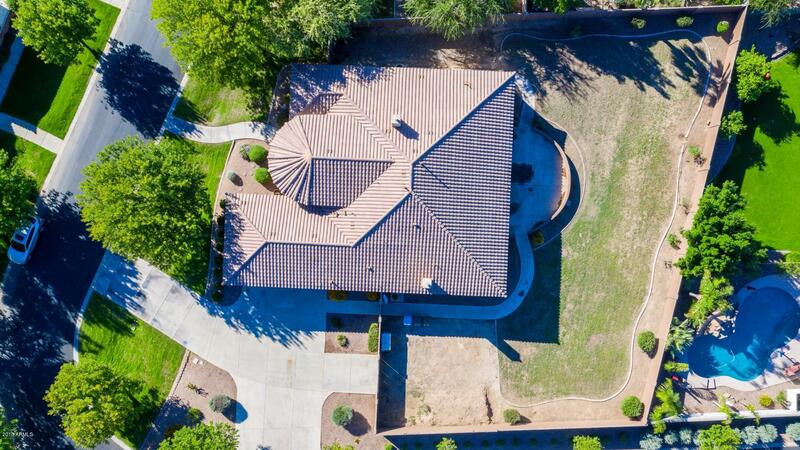 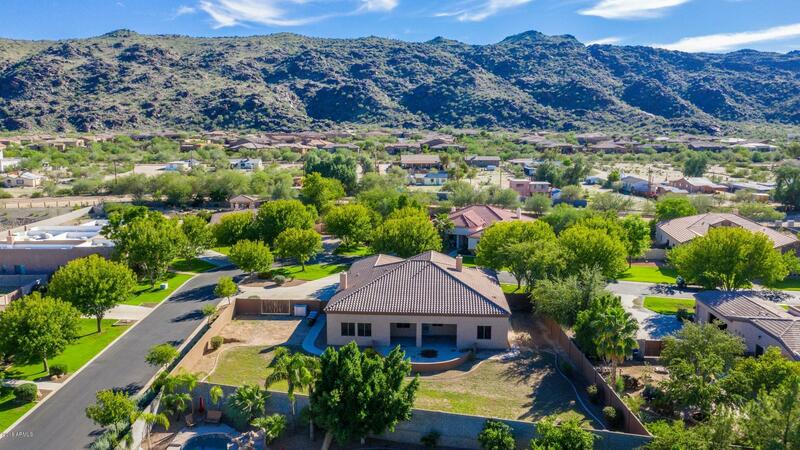 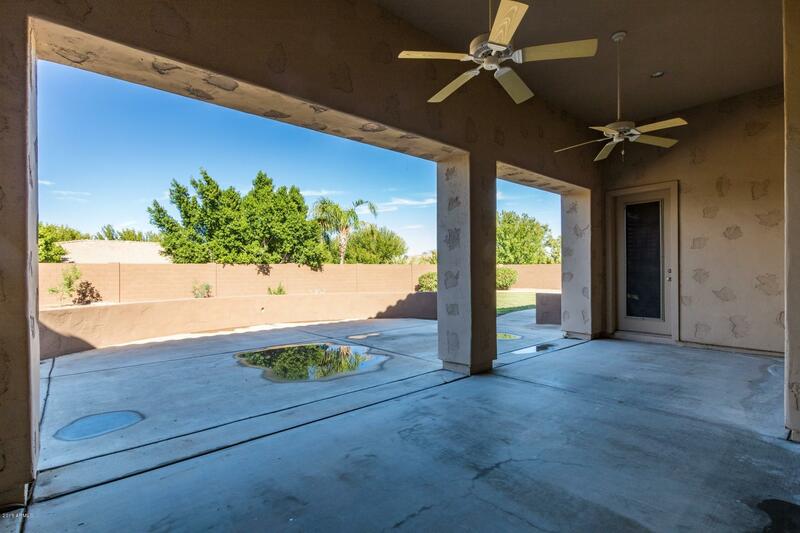 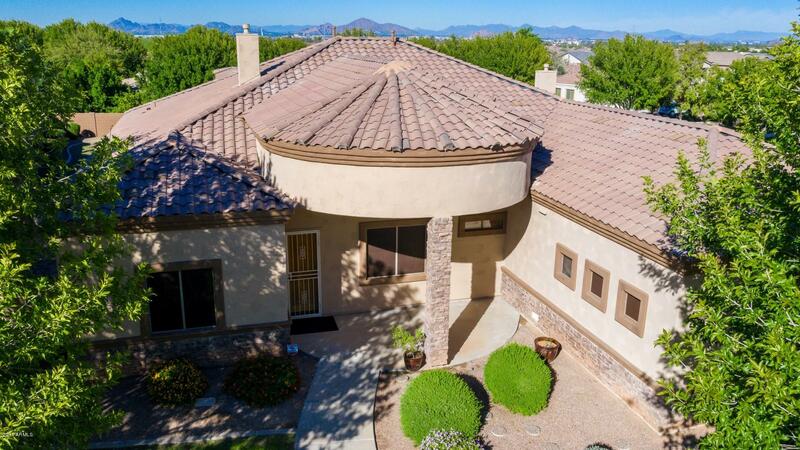 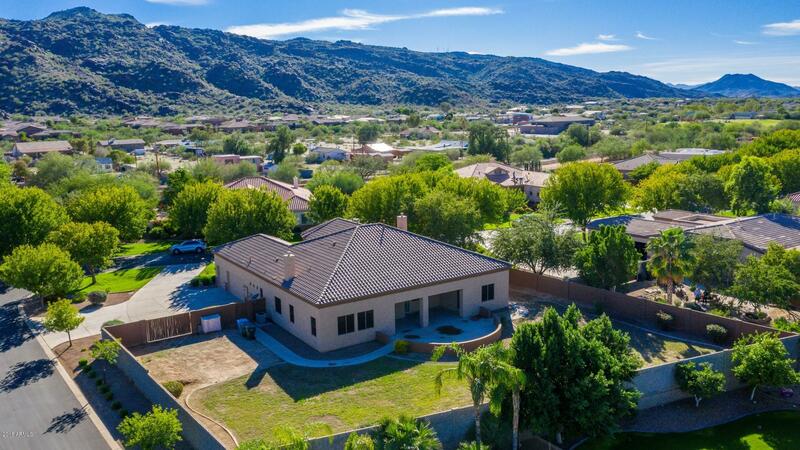 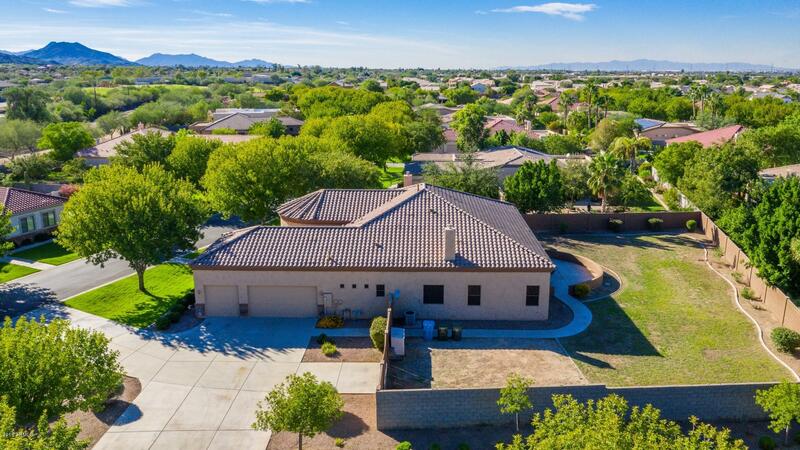 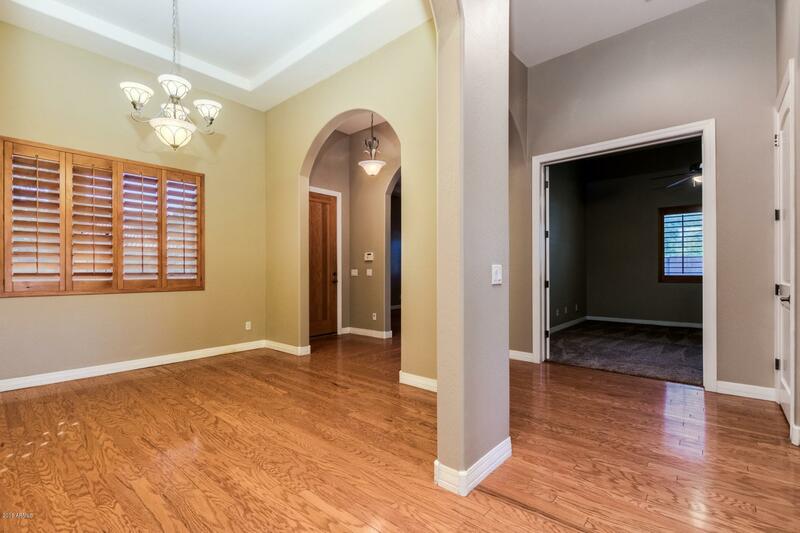 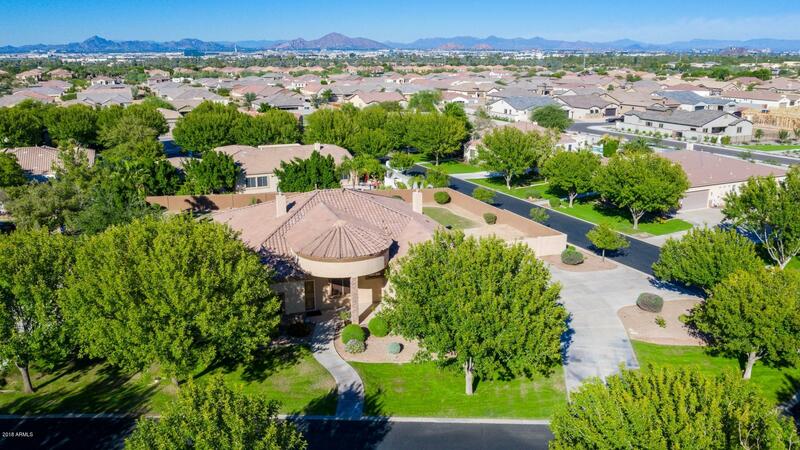 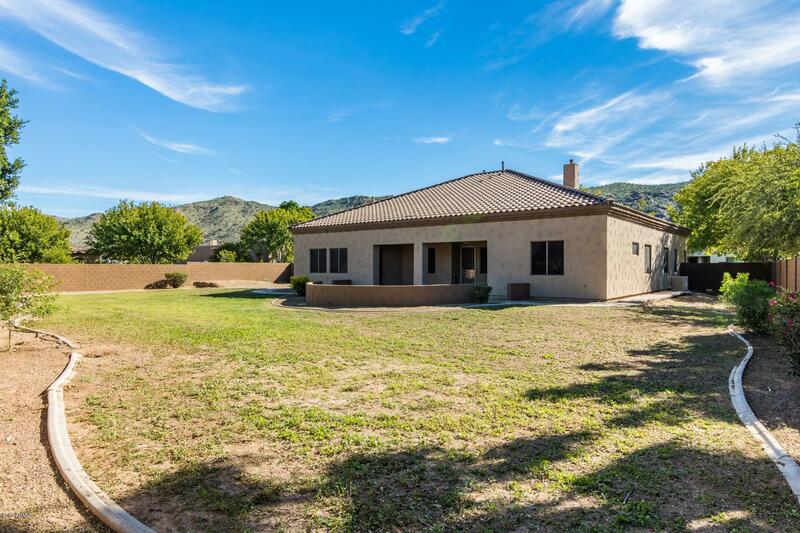 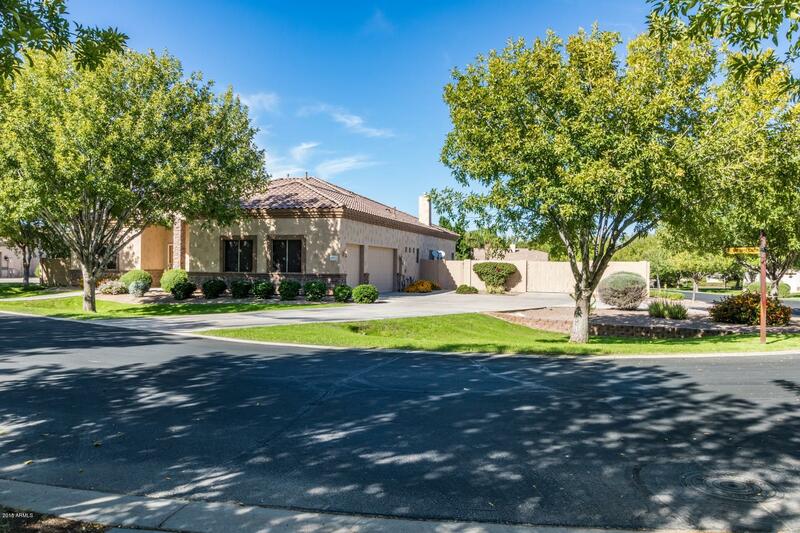 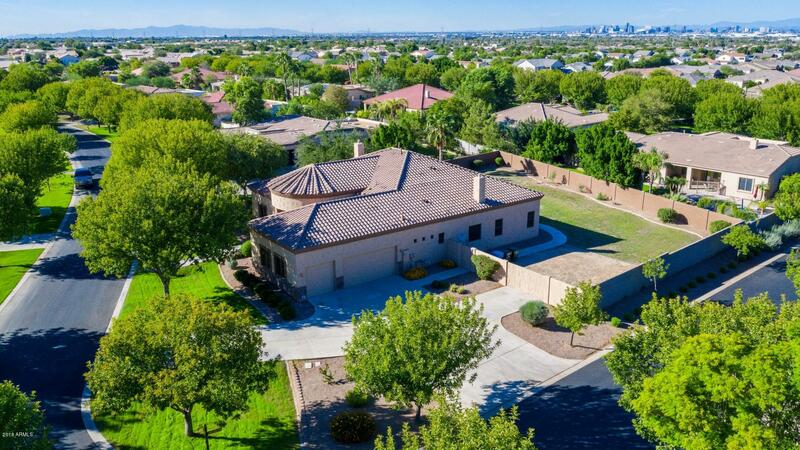 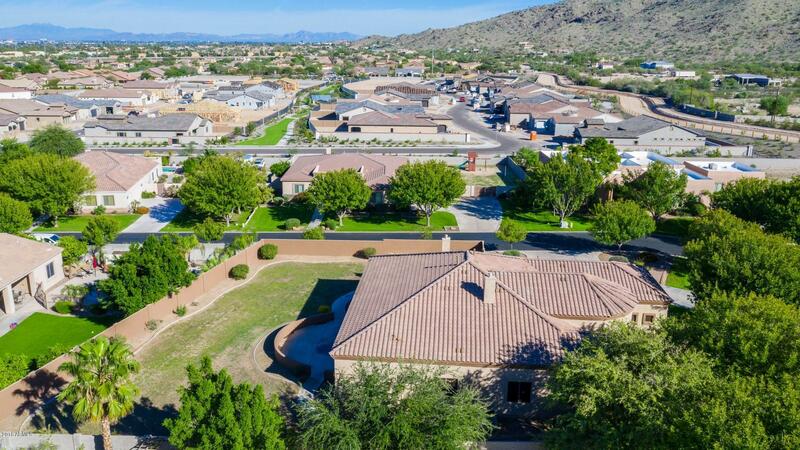 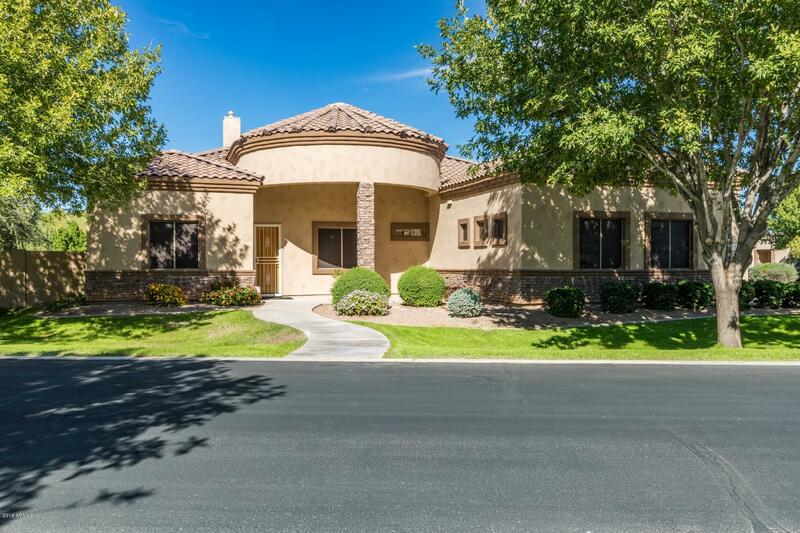 Sprawling mountain views in the Highline Groves gated Community! 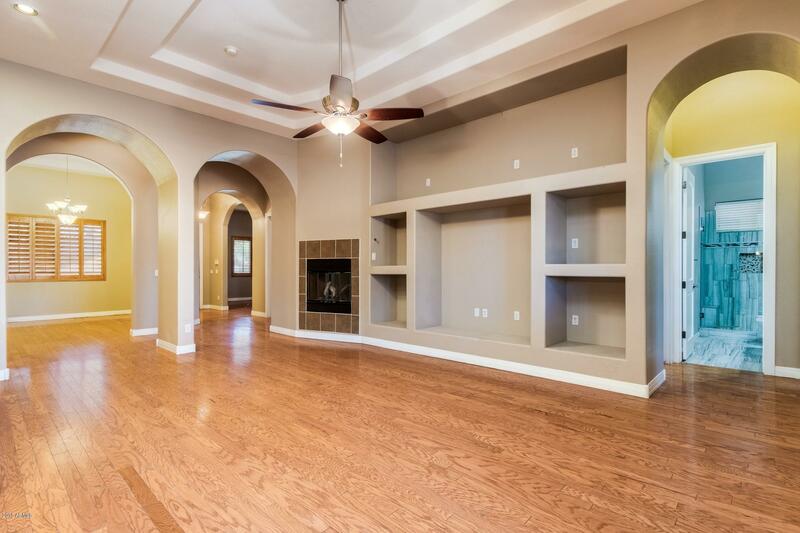 Trully executive sized N/S exposure irrigated 1/2 acre lot with massive trees lining the streets make this semi-custom subdivision a rarity.This home offers an open flowing floorplan, wood flooring, built in shelving, towering 12' ceilings with extensive arched entryways and a custom color scheme. 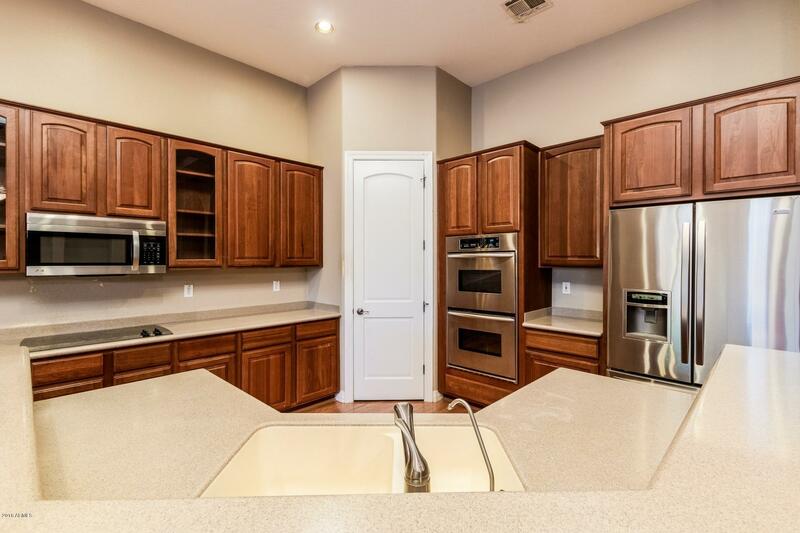 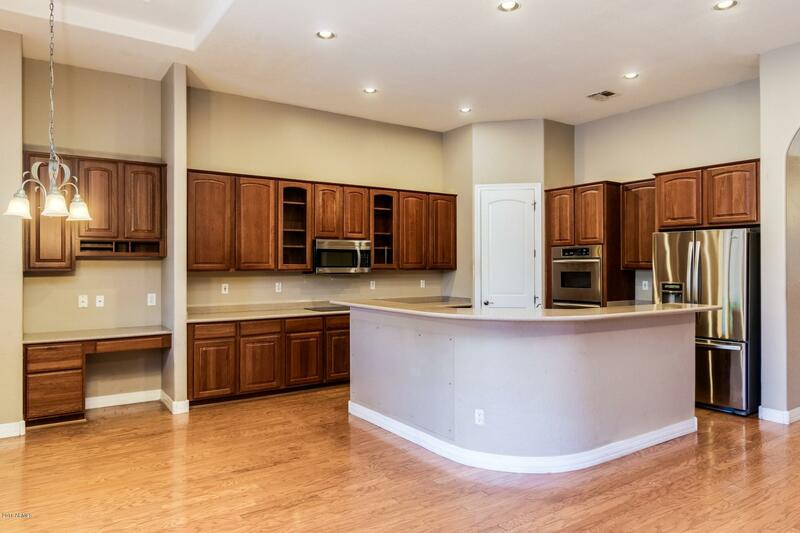 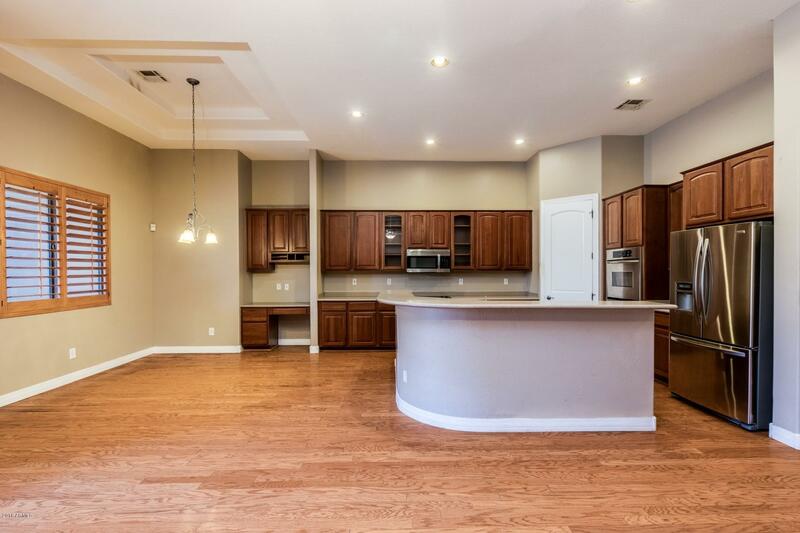 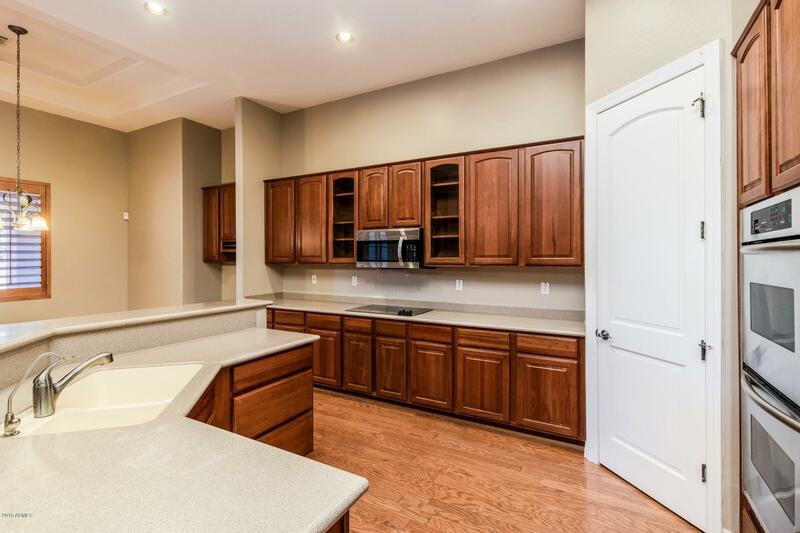 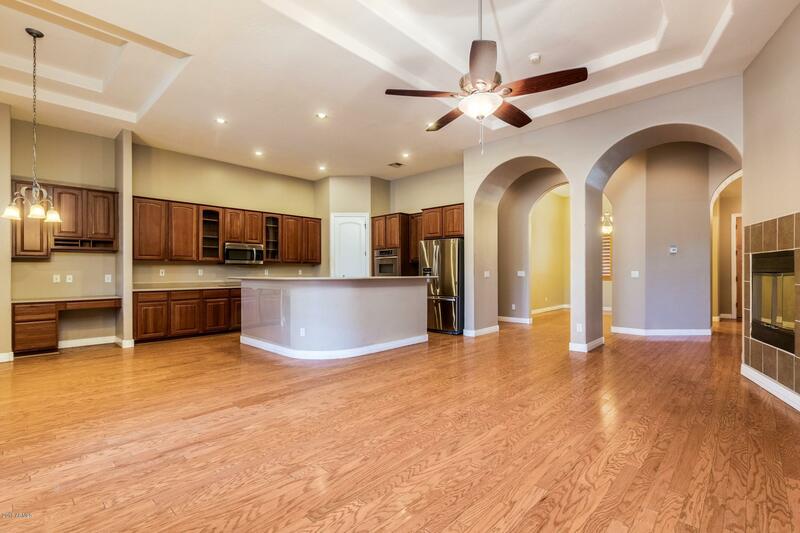 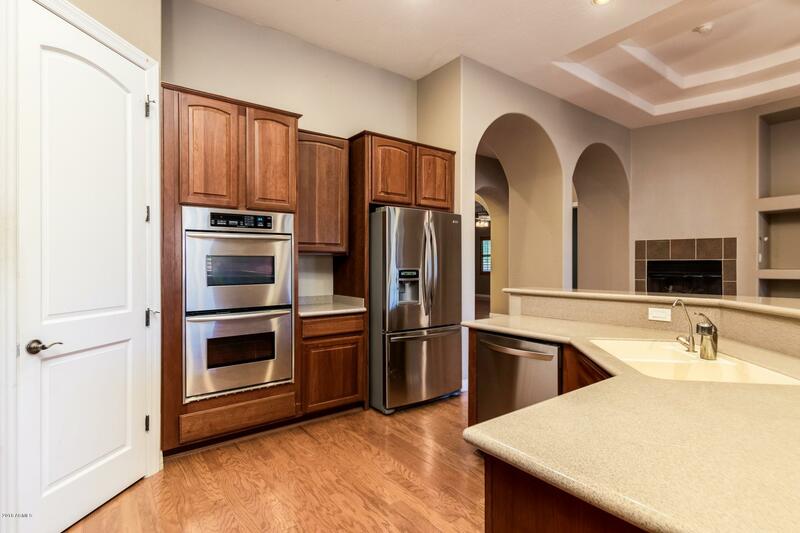 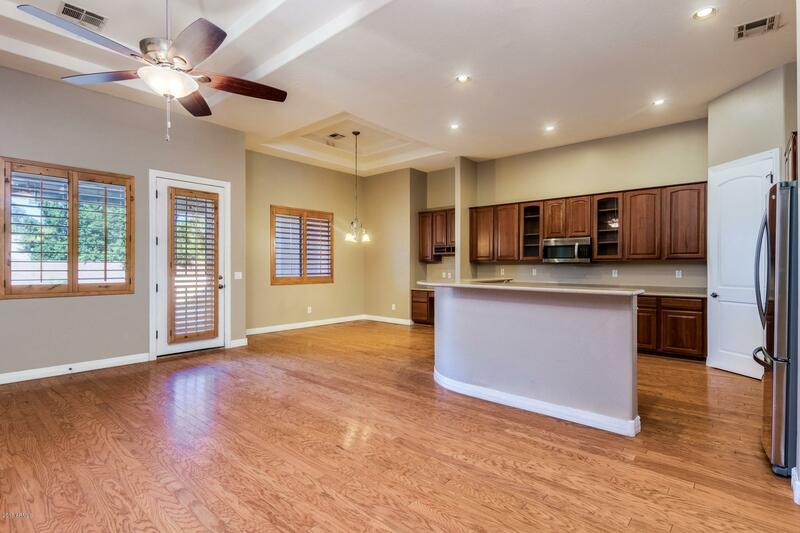 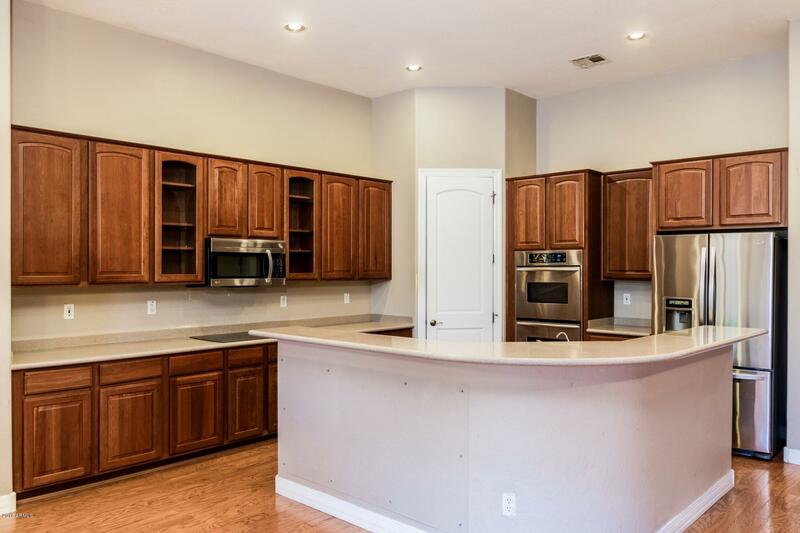 The kitchen has top of the line cherry cabinetry, stainless steel appliances, L-Shaped island/breakfast bar and ample cabinet space. 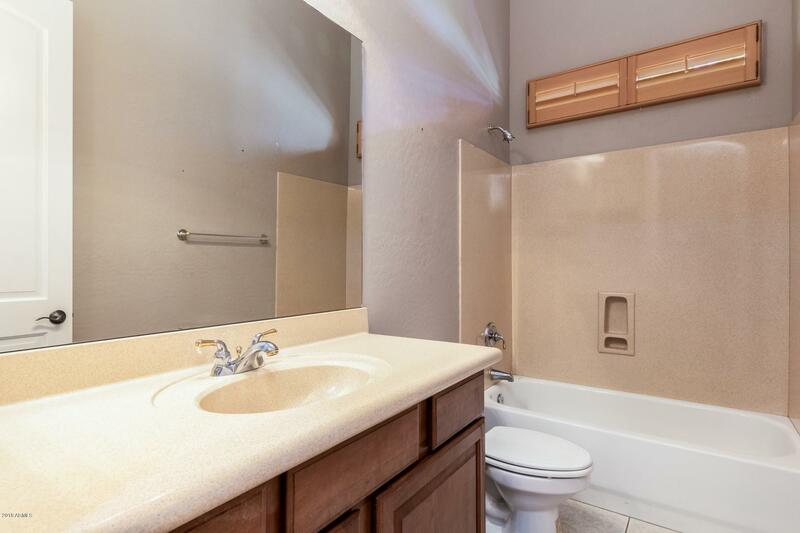 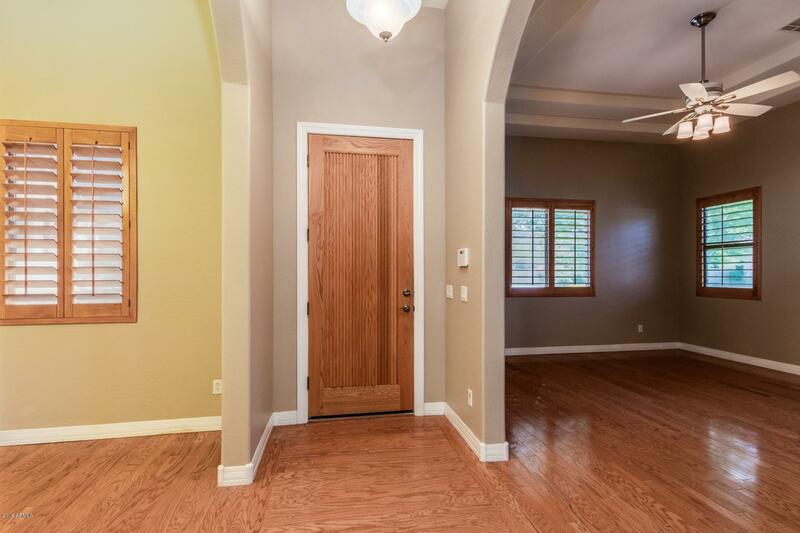 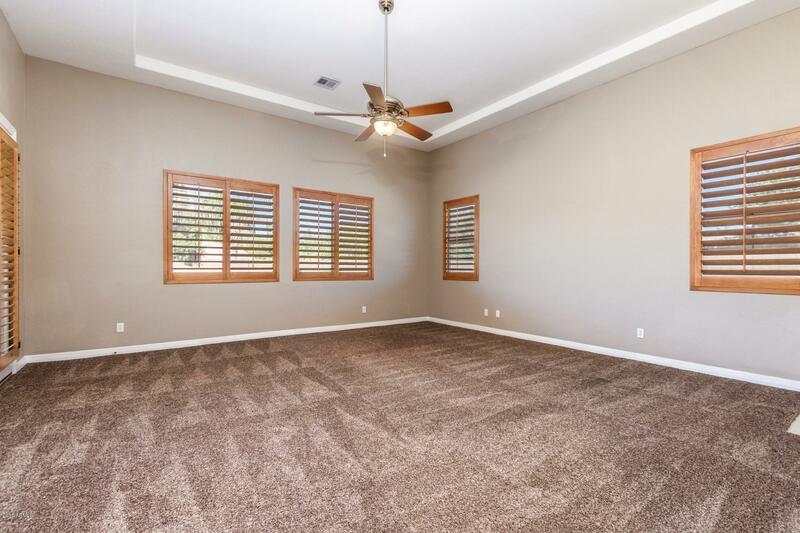 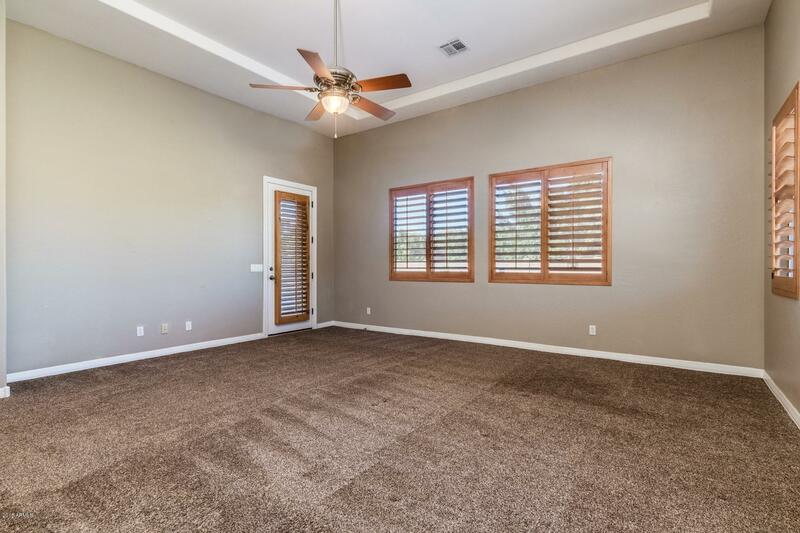 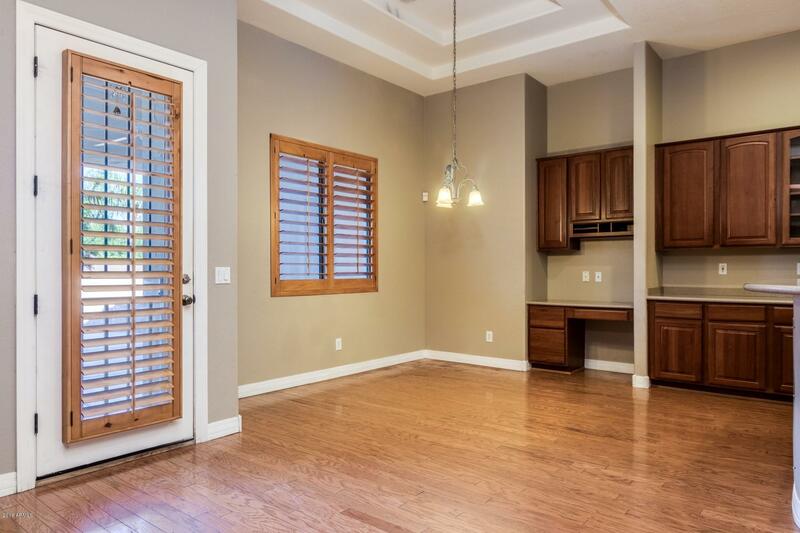 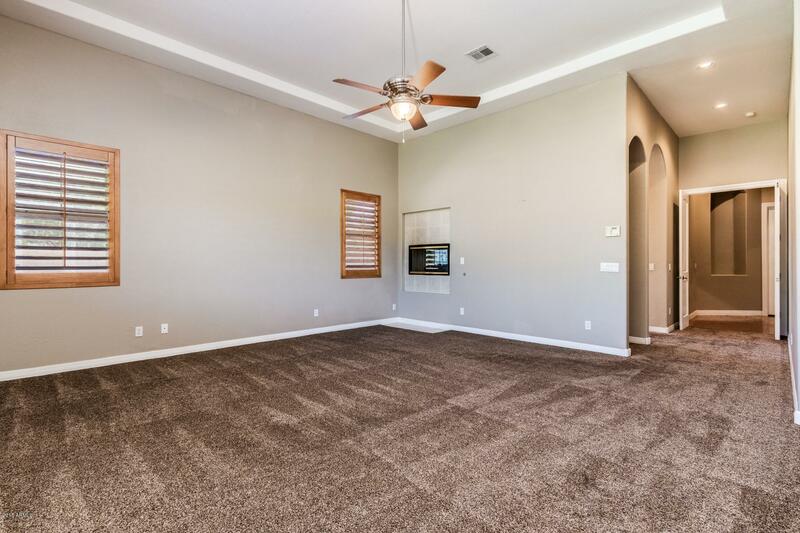 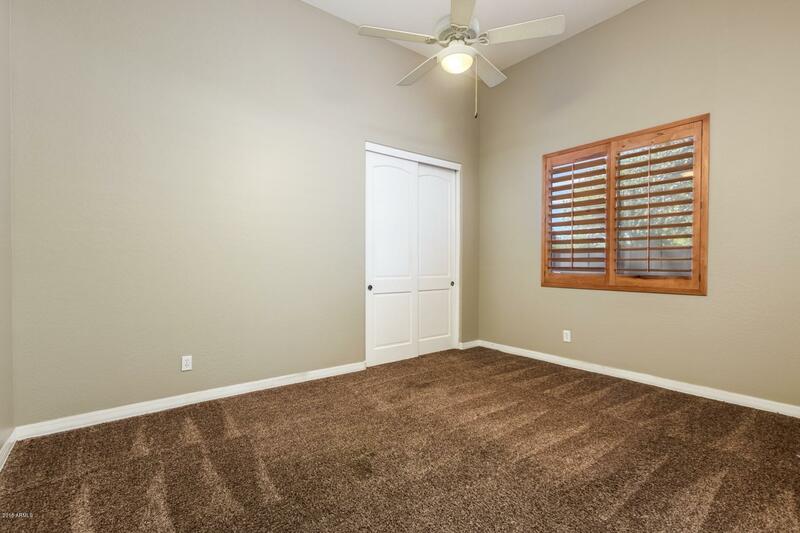 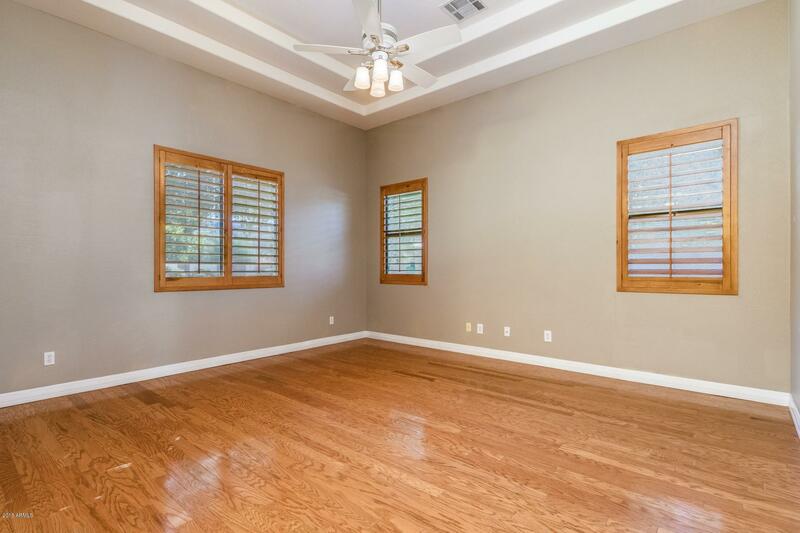 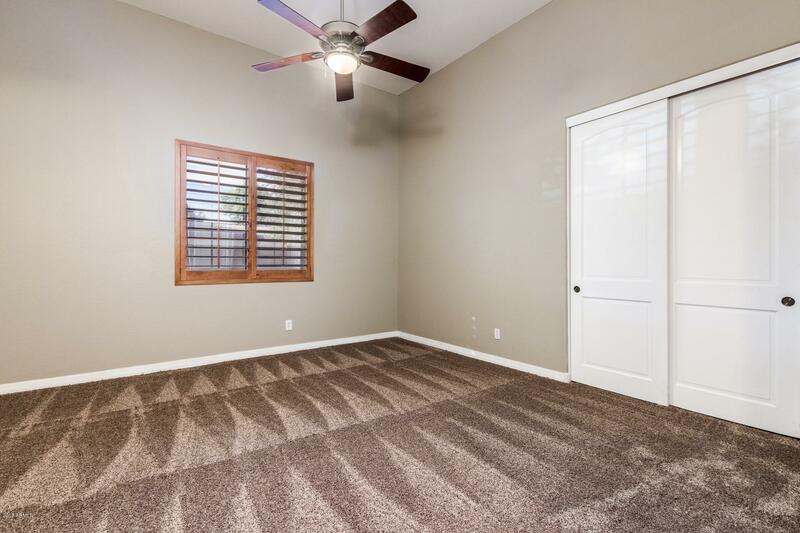 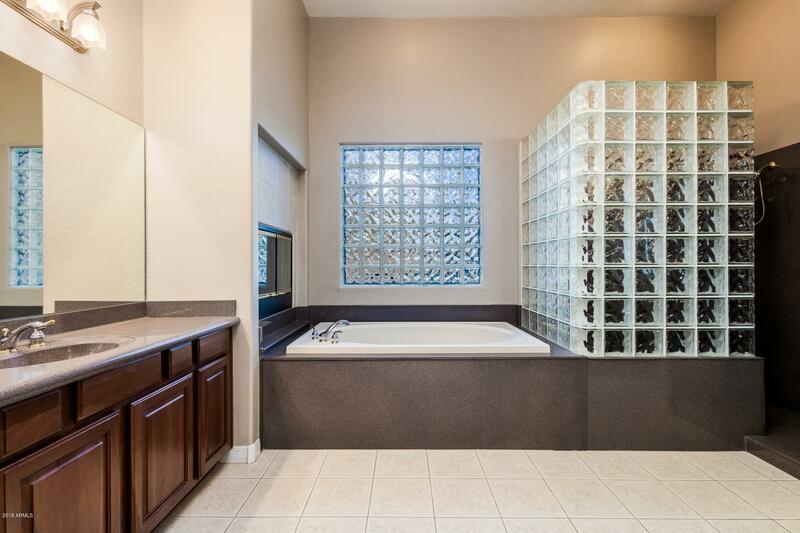 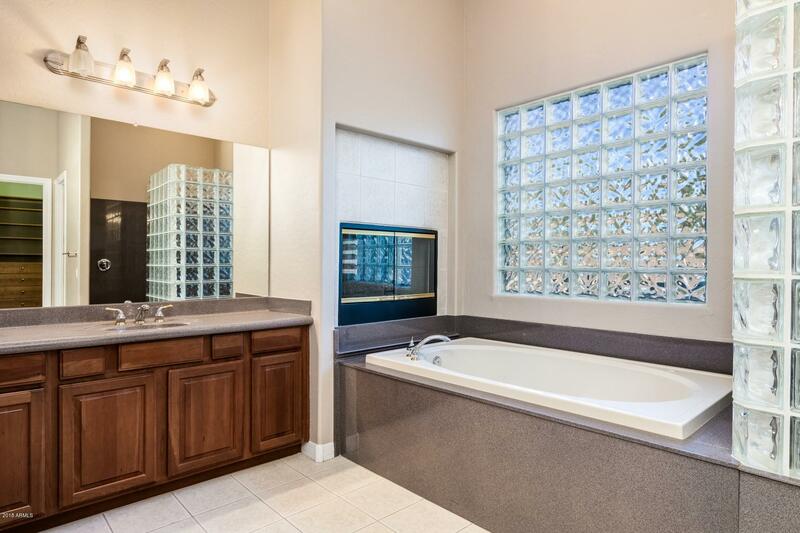 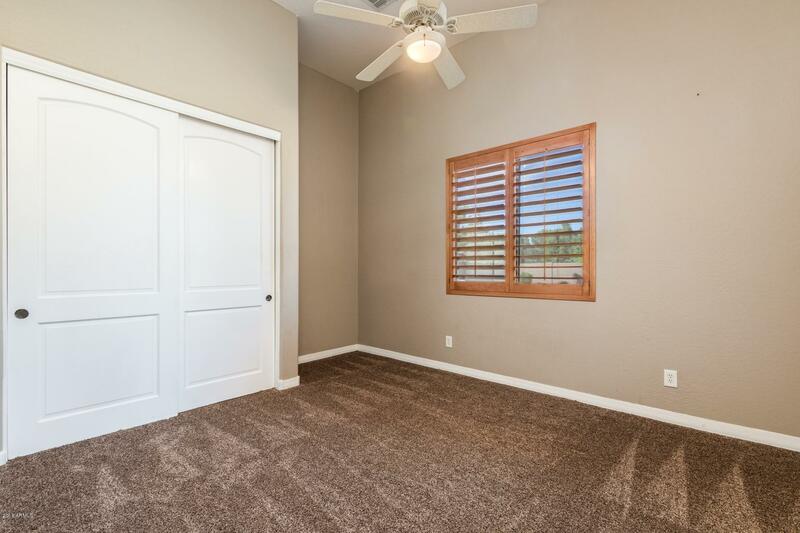 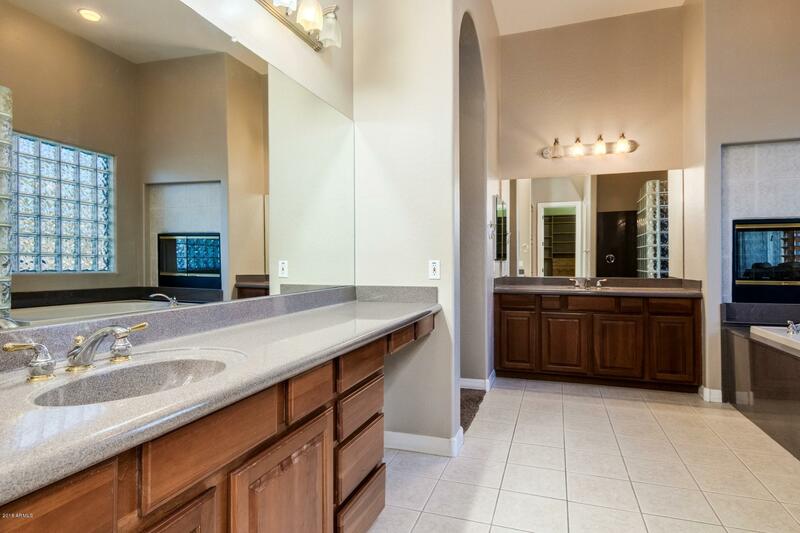 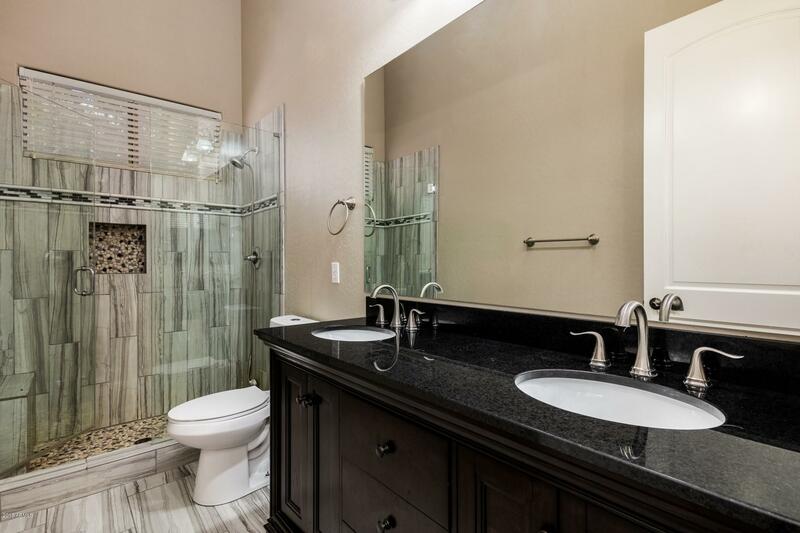 The master ensuite has separate his and her's vanities, separate garden tub with two-way fireplace, generously sized walk in closet and a private exit to the covered patio. 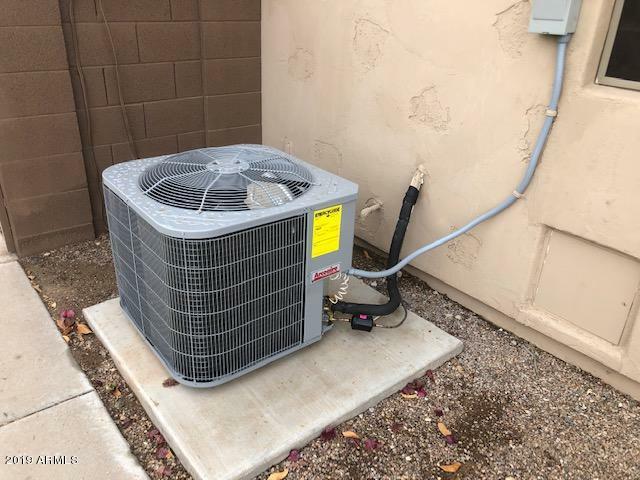 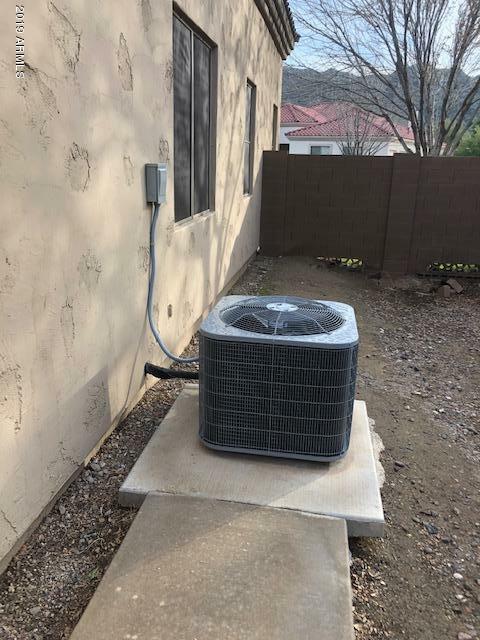 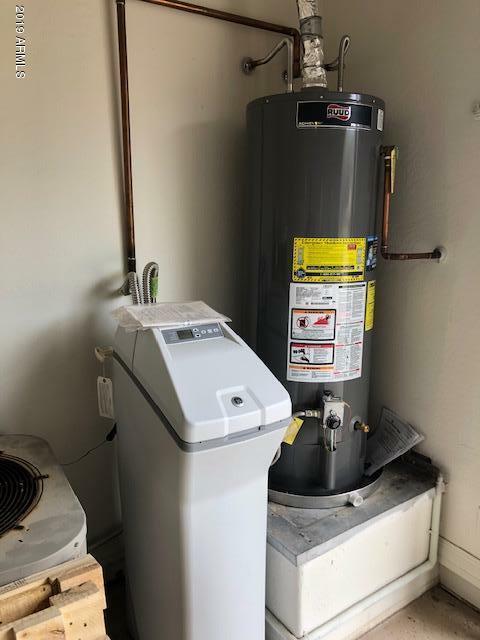 Brand new mechanicals-(2) ac, hot water tank& softner. 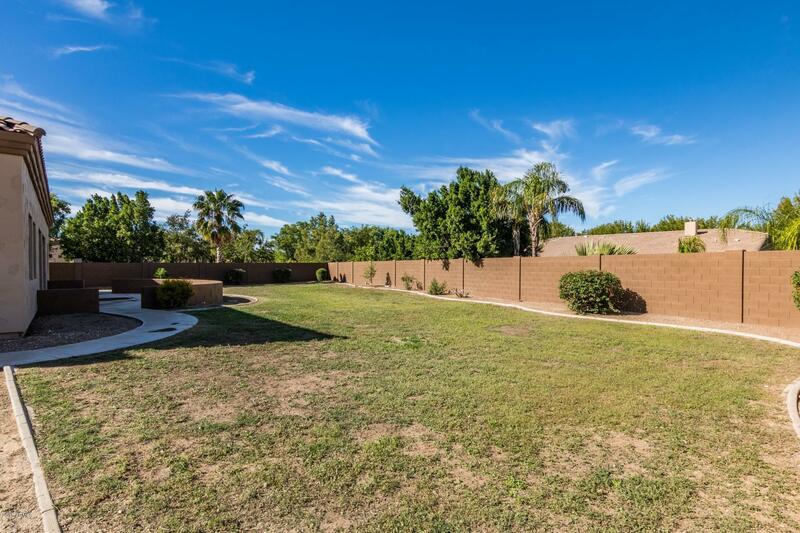 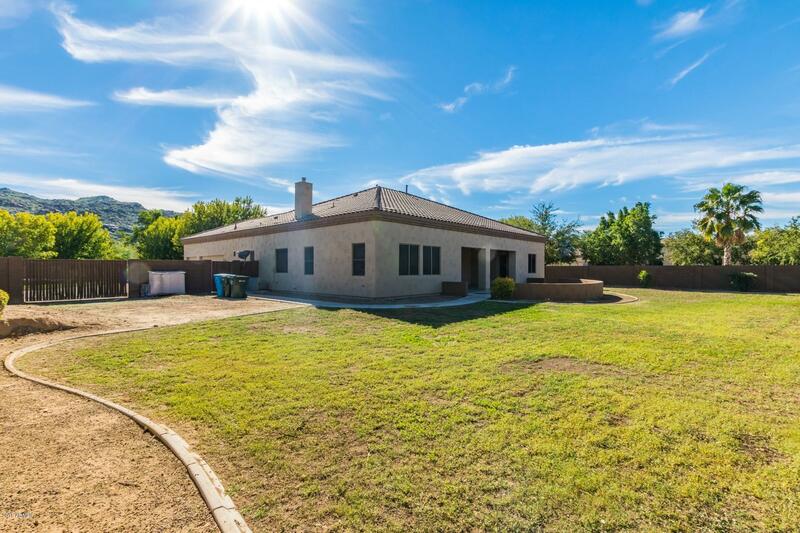 The back yard has unlimited possibilities with room to spare.